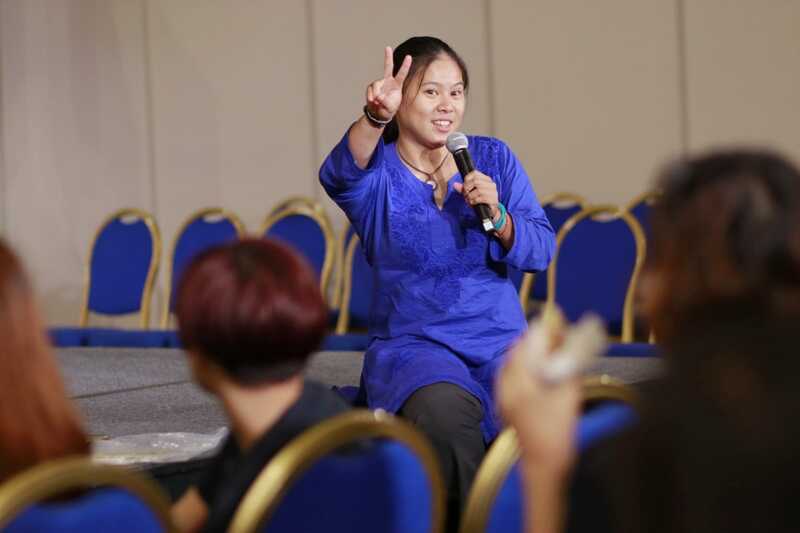 Since her return to Singapore, The Wandering Wasp has been giving talk, sharing about life lessons from the adventure at various public and corporate events in Singapore and Overseas. 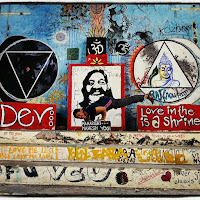 I am also a certified Yoga Teacher with 200hrs residential Yoga Teacher Training in Rishikesh Yog Dham, India. I will be able to teach corporate or private classes. Do drop me a message if you are keen. 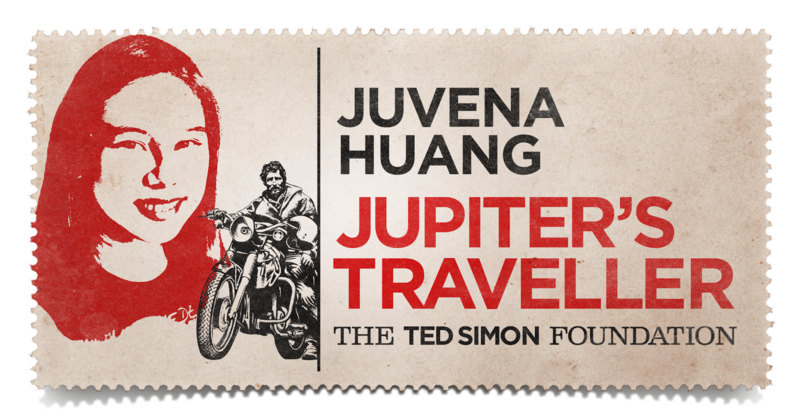 All content included on this website, such as text, graphics, logos, button icons, images, video clips, data compilations and any works belongs to Juvena Huang and The Wandering Wasp. No one shall download, display, post, record, “mirror”, duplicate, copy, retransmit, redistribute, commercially exploit, reproduce or republish any part or aspect of this website/blog in any form, or any information found at this website/blog, by any means whatsoever, whether by electronic, mechanical, recording, photocopying, photographic means or otherwise, without written consent by Juvena Huang or The Wandering Wasp. All the information provided on thewanderingwasp.blogspot.com is for general information and entertainment purposes only and is the expressed opinion of Juvena Huang and not others. Under no circumstances will Juvena Huang or The Wandering Wasp be liable for any loss or damage (including without limitation indirect or consequential loss or damage) or any loss or damage whatsoever arising from loss of data or profits arising out of or in connection with the use of this website.